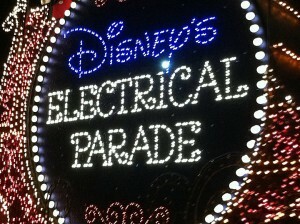 Walt Disney World will officially say goodbye to the long-standing nighttime parade, the Main Street Electrical Parade. It will end its historic run at the Magic Kingdom on October 9 and then will make its way over to Disneyland Resort for a limited time encore run. This is the quintessential Disney nighttime parade with a storied past. It began at Disneyland park in 1972 and has been going back and forth between different Disney Parks throughout the years. In 2010, the parade begin its most recent run at the Magic Kingdom. So, Disneyland fans, what will this mean for Paint the Night? Well, it had already been announced that Paint the Night would be ending its run soon. The parade will continue nightly performances, just prior to the Disneyland Forever fireworks, through September 5 as part of the Disneyland Resort Diamond Celebration. However, it isn’t going away completely at that point. The parade will be returning on select nights during the holiday season this year. There is currently no word yet on what exact dates Guests can expect to see Paint the Night throughout the rest of the year at Disneyland. The Main Street Electrical Parade is expected to begin being performed at Disneyland beginning early 2017. As far as Walt Disney World is concerned, there is no word on any kind of nighttime parade for the Magic Kingdom once the Main Street Electrical Parade ends on October 9. For those hoping that SpectroMagic may return, I unfortunately must tell you that that parade is officially dead. There is one thing to keep in mind for those wishing to head out to the Magic Kingdom to catch your final showing of the Main Street Electrical Parade. That is that beginning September 2, on select nights, the Magic Kingdom will host Mickey’s Not-So-Scary Halloween Party. 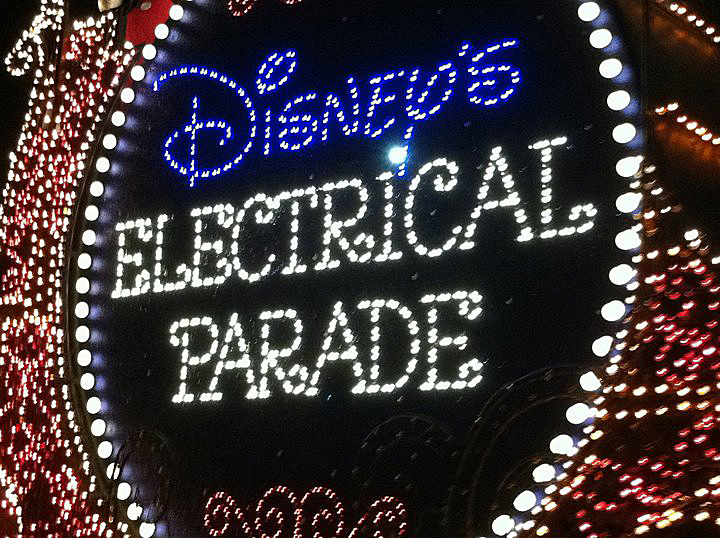 On those nights, the Main Street Electrical Parade will not be shown. Make sure to plan accordingly. Stay tuned to the blog for more information about this change in nighttime entertainment at both Disneyland and Walt Disney World. 10 Answers to THE Most Frequently Asked Question – When Should You Go to Disneyland? Do I have too high of hopes that I really want the Electrical Parade in DL when we are there at the end of October? Boo! This was one of the most memorable events for me when I was a kid. I’m taking my 6yr old this winter and really wanted him to experience it! Hang in there, there might be a replacement by winter. Right there with you Joe. We haven’t been back to WDW since the full implementation of FP+. I hate it. We are taking our first trip to Disneyland next spring since they still haven’t implemented FP+ and still have the old FP. Keep in mind MSEP is only showing on select nights in Sept/Oct. WDW site has limited showings all the way thru Christmas, but likely they haven’t updated the calendar to reflect the closing date yet. If Disneyland is getting MSEP, does that mean WDW will get their Paint the Night parade? Or possibly a totally new parade is being planned? All these changes, including the filthiness of the parks- some bathrooms have been outright disgusting… We are only going to purchase the Florida WeekDay Select Anual Pass instead of being forced to get the very expensive full no-black outdates with memory maker annual pass. It takes a lot more planning for my family to go to WDW spontaneity is pretty much out the window if we are going to make all those FP+ times. It’s such a disappointment to see all the fast passes gone before our 30 day window even begins! Touring Plans really has been our saving grace. I do spend a lot of time working on my TPs. Yet it’s really worth it! We can breeze through lots of rides and attractions and still have some downtime to just enjoy the atmosphere of the parks. Now… hopefully WDW will announce a replacement for MSEP soon! This is horrible news! This show is one of the best shows in The World (perhaps THE best, tied with Fantasmic). Why on earth would they shut it down?